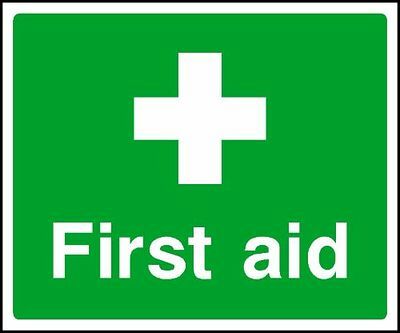 This one-day course is designed to provide a working knowledge of first aid for people using small craft and to support skippers. Cost: Includes refreshments and lunch. Free parking. Please contact the admin office admin@lcsc.org.uk to reserve your place.